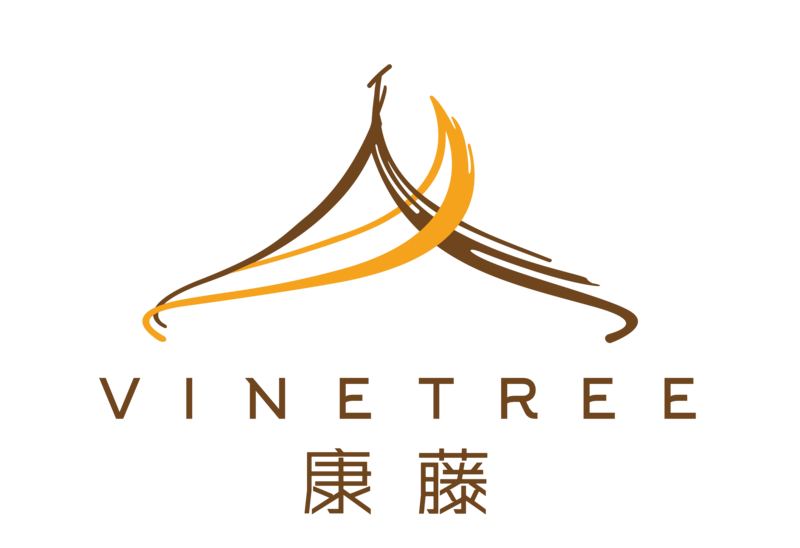 Vinetree Tourism | Vinetree · Geladan Tented Resort Latest Video: It’s soooo beautiful! 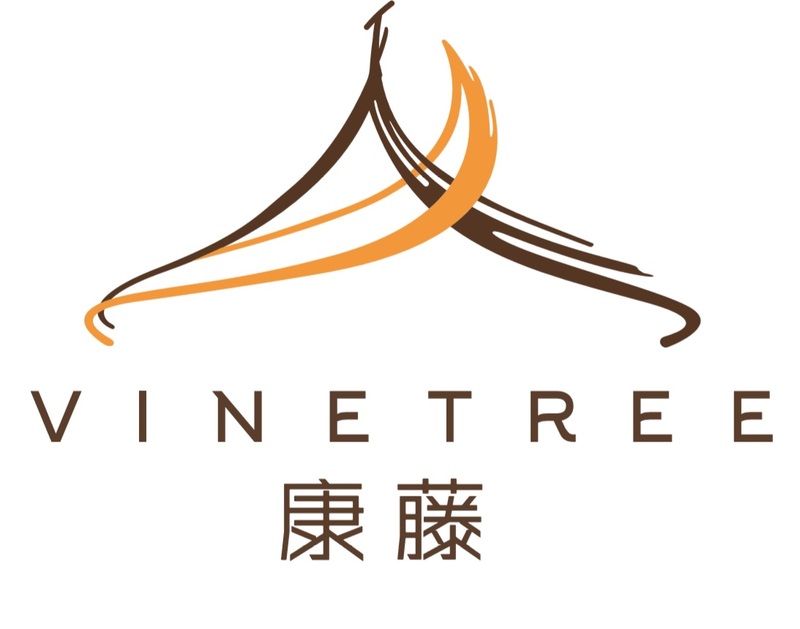 Vinetree · Geladan Tented Resort Latest Video: It's soooo beautiful! 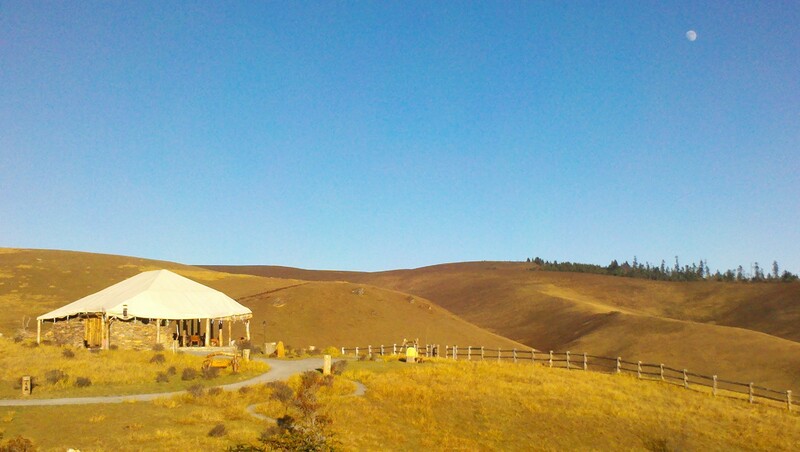 What does Vinetree · Geladan Tented Resort look like in the autumn? You will have your answer after watching the latest video. Golden sunshine and ground, starry night are made up the dream. If you don’t want to regret, come and see it by your own. We are waiting for you here, to meet, to experience.